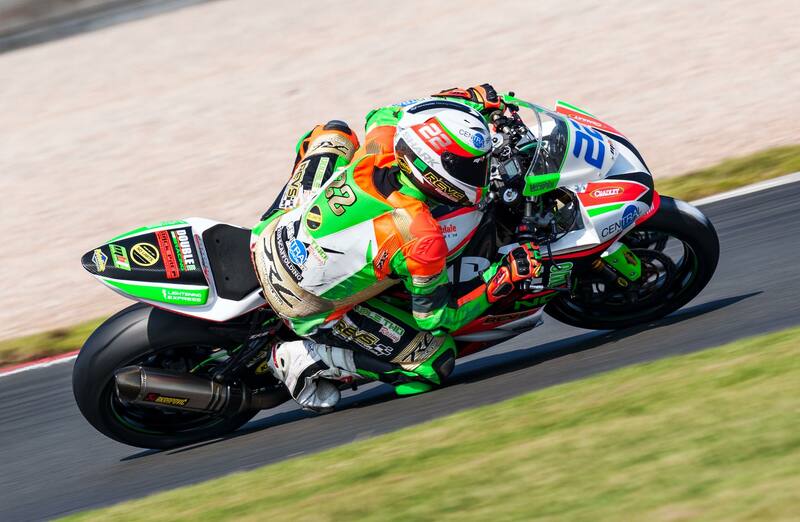 For 2018 we have sponsored local rider Bradley Perie for the 3rd year running in the British 600 SuperSport Championship with is one of the support races to the Brithish Superbike Championship and Double Two Racing for the second year running who compete in the No Limits 600 Endurance Championship. Below you will find details on the 2 teams and the various AS3 Performance parts used on their bikes. Bradley is now 19 years old and started riding motorbikes at the age of 4 and competing in junior championships by the age of 6! Since then hes has been a race winner and a championship contender every year leading him to various opportunities to race in Europe and at some of the top tracks around the world. 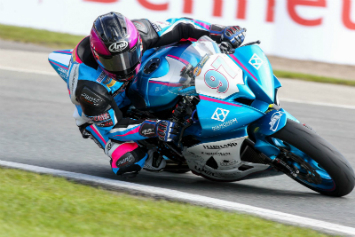 For 2018 Bradley has moved up from the 600 SuperStock class to the more competitive 600 SuperSport class, this is a support race to the British Superbike Championship and held at various circuits throughout the UK. For 2018 Double Two Racing will be competing in the No Limits Club 600 Endurance Championship and No Limits National 600 Endurance Championship. They won the majority of the club rounds in 2017 using AS3 Performance silicone hoses and brake lines and hope to continue that success in to 2018.